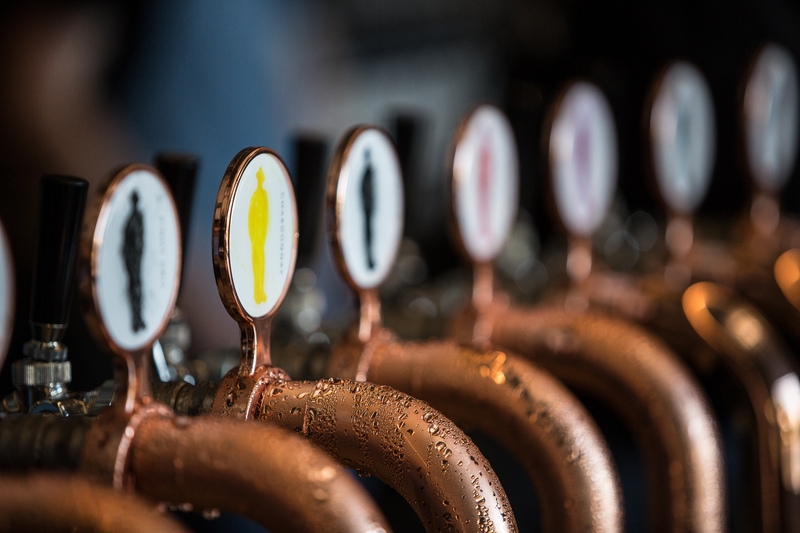 Introducing, the Winemaker’s Tap, a draught wine tap at IBHQ dedicated to showing off limited release wines, varieties we’ve never tried before, unique parcels of fruit and wine making indulgences. This standalone wine tap is an outlet for our winemakers to have a bit of fun and share a unique wine that reaches beyond the tried and tested. A wine to invite conversation, inspire curiosity and maybe get you to think about wine a little differently. The first on the lineup is our 2018 Skinny PiG, a rose coloured wine made by fermenting Pinot Gris ‘on skins’. The warm fermentation draws the colours and textures out of Pinot Gris’ pale red grape skin to create a crackling pink wine that goes brilliantly with cured meats. Coincidence? We think not. Fresh and citrusy with ripe pear, voluptuous redcurrant and raspberry and excellent length and acidity. Intrigued? Ask us for a taste.